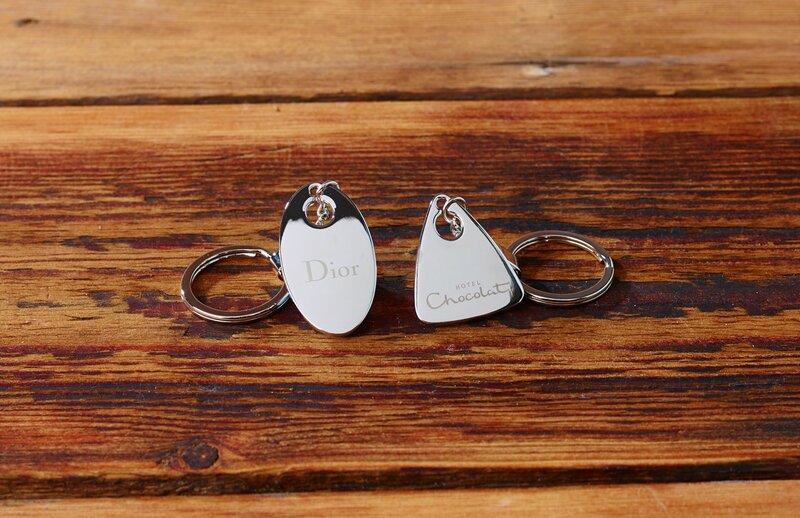 Rare to the keyring world, a premium high end item with a lovely tactile shape and high shine chrome finish. 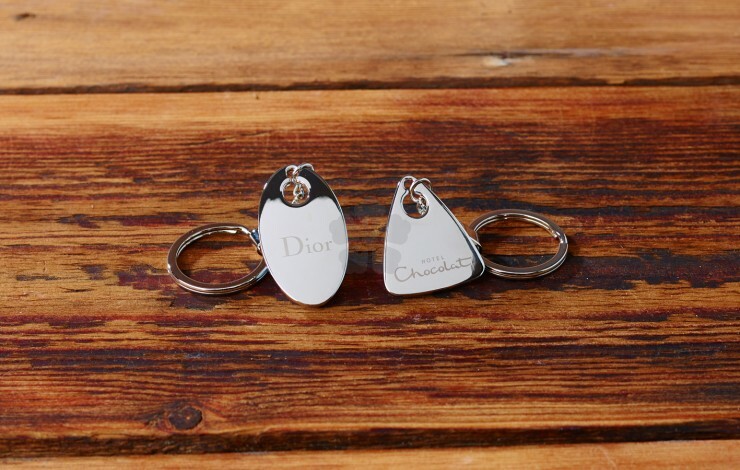 Keep your keys together in style with our beautiful metal Lorenzo Keyring. Laser engraved with your personalised design to 1 side as standard. Available in either an Oval or Triangular shape.